Polyurethane may hold the key to a gripping future for prosthetic hands. Researchers at Missouri University of Science and Technology have been hard at work developing polyurethane aerogels – called shape memory polymers or SMPs. When bent, folded or twisted, the aerogels return to their original shape. They are even capable of bending on their own when a stimulus like heat is applied. 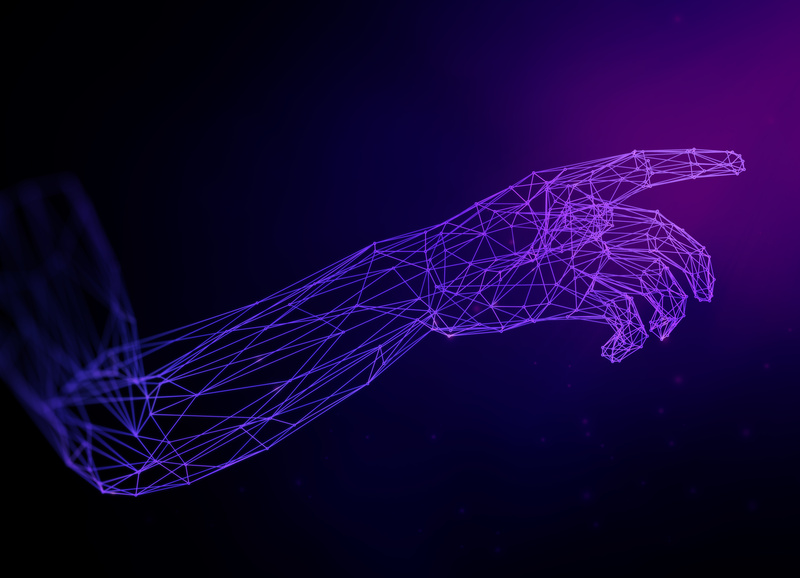 To demonstrate the possible application of the aerogel technology, researchers built a model of a prosthetic hand from the SMPs that was capable of mimicking coordinated muscle function. When heat was applied, the fingers of the hand were made to grasp a pen. When the temperature cooled, the fingers released the pen and returned to their original position. While shape memory technology is nothing new – it has existed in metallic alloys and other polymers for years – what separates SMPs from their predecessors is how lightweight they are. The polyurethane aerogels are much lighter, making them a good candidate for use in prosthetics and other areas of biomimetics.